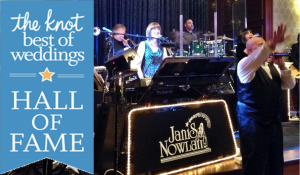 Energetic, exciting, and exceptional…This is how the Award Winning Janis Nowlan Band has been described by countless guests who have experienced their magic. They perform at 5-star venues for weddings, corporate events and private parties, charity benefit galas, and Bar/Bat Mitzvahs, for milestone events at family estates, for member parties at private clubs, and at special event outdoor dance party concerts. The Janis Nowlan Band is very high energy, fun and extremely versatile with a spectacular repertoire of continuous music rocking the latest hits to the very best of great dance music favorites authentically performed, spanning genres and melding generations together to keep your party energized and your guests entertained and engaged. 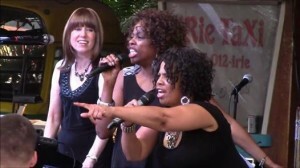 Their combination of talent, style and professionalism has won the Janis Nowlan Band multiple awards and loyal fans from New England through New York and Philadelphia to Washington D.C. and beyond. It’s your day! 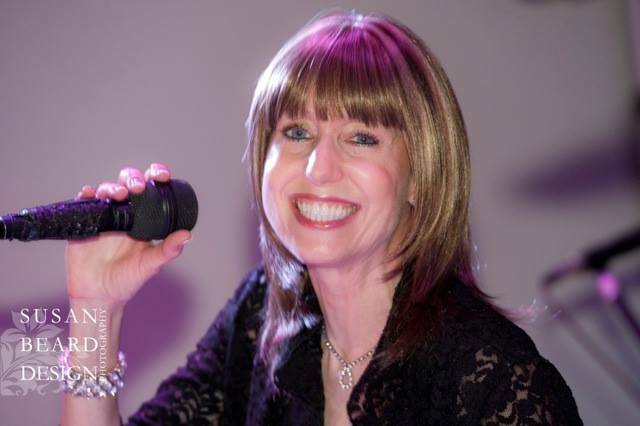 Bandleader Janis Nowlan personally works with you from your initial inquiry throughout your planning and coordinating process to help you create the celebration of your dreams to be remembered for years to come. 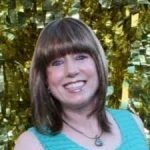 An award winning professional in the music and wedding industries, independent and successful, experienced and savvy, Janis Nowlan has worked with the best of venues, event and wedding planners, caterers, videographers, photographers, and musicians dedicated to helping make your special occasion the happiest, most memorable day of your life! 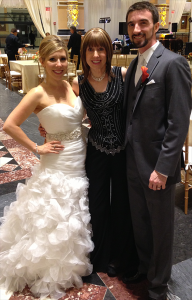 Best Of Weddings Hall Of Fame Inaugural Honoree! 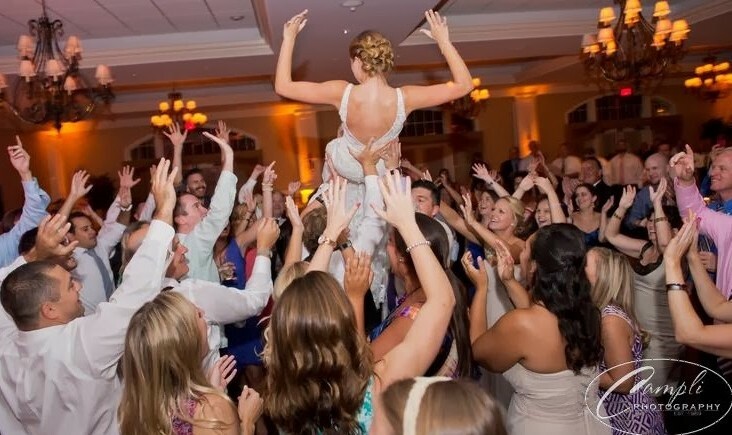 First Philadelphia – Delaware Band Inducted Into The Knot Best Of Weddings Hall Of Fame Based On Verified 5- Star Reviews. Coupled with her training in classical piano, Janis brings an unusual depth and imagination to the music she performs. She has toured England, Ireland, Scotland and Wales where she sang at the International Song Festival. Other tours have taken her to Singapore and Bangkok. Janis has performed as a solo classical pianist in world renowned Steinway Hall in New York City. 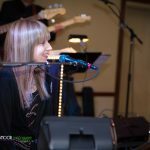 She has given several performances on WGBH Public Radio in Boston, and has recorded three albums, two of which were recorded in Nashville, produced and accompanied by the late Grammy Award winning Country artist and author Danny Davis (Nashville Brass). Her third album was recorded during a live performance on Cape Cod. 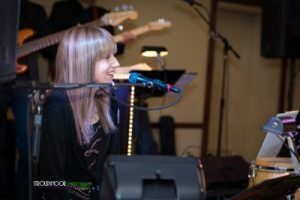 Whether playing the classics, leading her Janis Nowlan Band, or working with clients, Janis strives for perfection in every event she performs.